Ipswich Grammar School offers excellent, intuitive and engaging education for boys in Ipswich and beyond from prep through to year 12. Could this potentially be the perfect school for your son? Read on to find out more! Why choose Ipswich Grammar School? Ipswich Grammar School offers high-quality education for day and boarding students from prep right through to year 12. 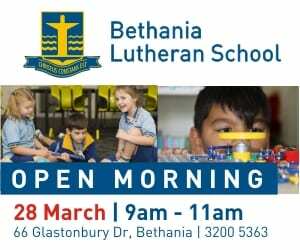 Dedicated, professional and talented staff work within a framework of world-class facilities, rich curriculum and holistically supportive pastoral care. 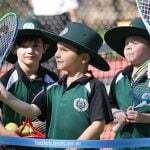 There are high expectations for everyone at Ipswich Grammar School, both student and staff, and these play out in the pursuit of excellence in academia, sporting life, cultural pursuits, service activities and treatment of others. 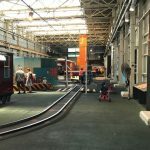 What co-curricular opportunities are there at Ipswich Grammar School? There are a very wide range of co-curricular opportunities for the students of Ipswich Grammar School. From team sports to representative sports, music ensembles to performances, debating to drama club – there truly is something for everyone. 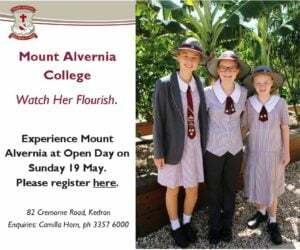 Participation in co-curricular life is very much part of the fabric at Ipswich Grammar School and it forms a very special part of School life. 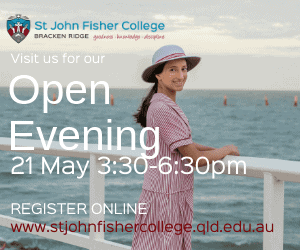 What boarding options are there at Ipswich Grammar School? 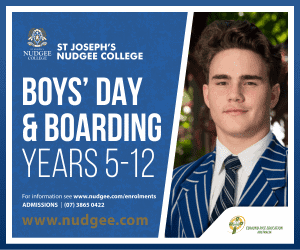 Boarding is available for boys from year 7 through to year 12. The history of Boarding at Ipswich Grammar School is very rich and there is a real focus on creating a ‘home away from home’. There are weekend activities, close study support and keen and professional staff focused on ensuring the health and well-being of the boys is paramount at all times. You can find more information about boarding at Ipswich Grammar School here. Are there scholarships at Ipswich Grammar School? Ipswich Grammar School proudly offer a variety of scholarships and bursaries. You can find information about their programs at this link. 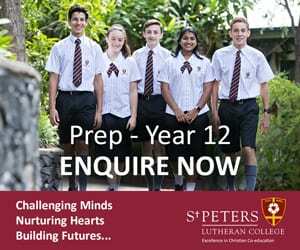 What are the school fees at Ipswich Grammar School? 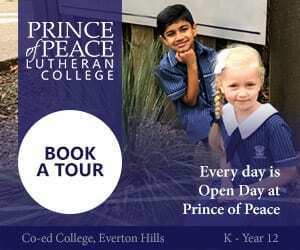 The fees for day students from prep to year 12 are in the vicinity of $1500 to $4500, depending on the year level. 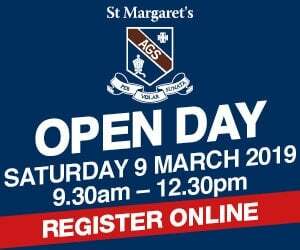 Curious and want to see Ipswich Grammar School in action for yourself? You can book a tour!